Some of you may wonder what the necessity of this kind of topics is. But I am sure many of you would like to read this kind of articles to see the changes in technology over the year. But my vision is not that. I am looking forward for those people who have the money of buying Samsung Galaxy S II but they wish they can buy Galaxy S III. So I am here to compare this two Android beast head to head and try to take one winner, obviously no looking at the feature, I will do it by comparing feature with price. I hope you can understand what I am doing! 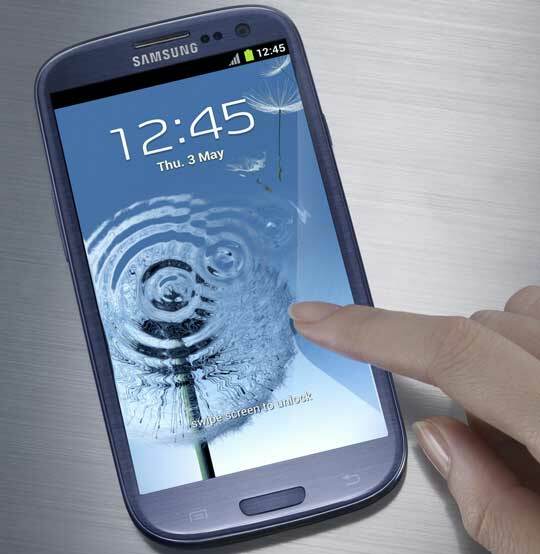 Without any doubt Samsung Galaxy S III is much better than its predecessor. But you have to understand that its one years old. In today’s advancing technological world 1 year is like a century! You can’t make a list about the changes over the year. And the price is declining day by day of a new hardware. So let’s begin. The entire Galaxy series phone have same feature. They are the jewel of the year by Android. Samsung always make this happen. Every time they release a Galaxy phone, they made sure that it has the entire state of the art feature with some new and innovative hardware and software design. That’s what makes galaxy series best of the best. You must be surprised to see every Galaxy phone features. So here I am. First writing about both phones features and spec sheets. I think it’s now wiser for me to write down some notes about Galaxy S III why it is superior to Galaxy S II. But it’s not the full picture. 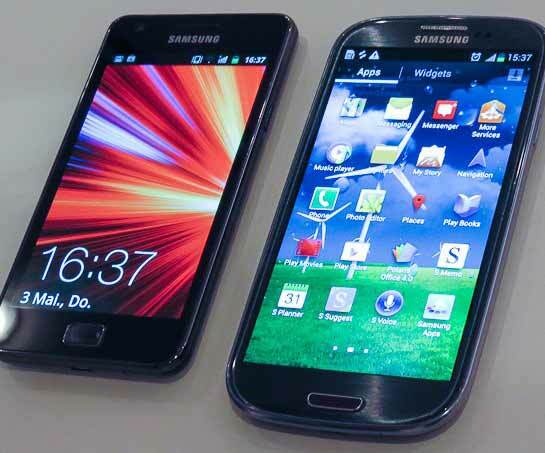 Though Samsung made Galaxy S II one year ago, but it has some quality feature which are still better than Samsung. I know that it’s quite unwise to compare two smartphone over a year age difference. But Samsung made their Galaxy S series smartphones with tons of features, older phones are better than most of the current phones in the market. So if you don’t have the money of buying Samsung Galaxy S III, don’t worry, just go for Galaxy S II. 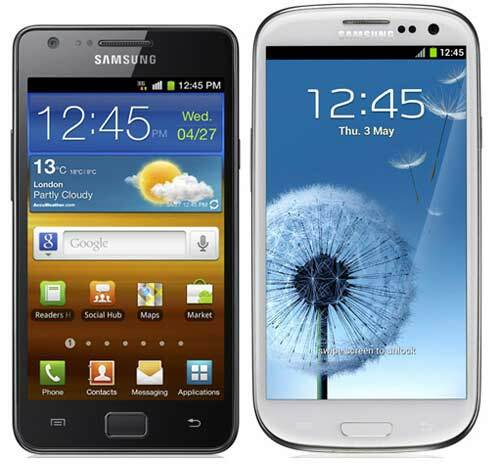 If you are interested than Amazon is the best place around the world to order you Samsung Galaxy Android phones. Their best price for international unlocked Samsung Galaxy S II is only $442 now. If you have the budget to accommodate latest Galaxy S III in you house then Amazon is also offering international unlocked marble white version from the beginning. they are asking only $617 for it!